It will change your life! Read it carefully! Now you can achieve anything you want! 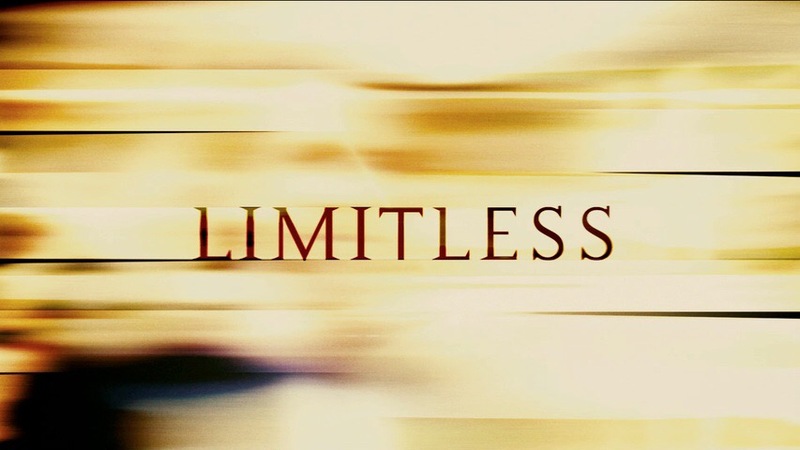 Limitlessly! How? 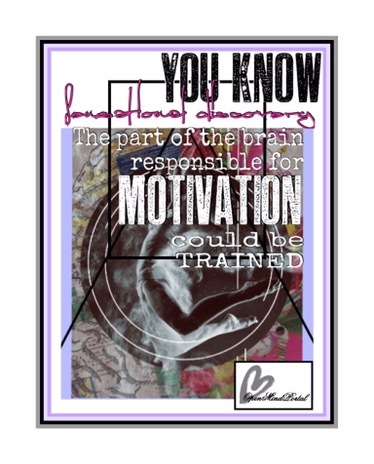 Just simply training regularly the brain centre responsible for motivation! Work hard! Play hard! Dream even harder!!!! My heart pounds as I sprint to the finish line. Thousands of spectators cheer as a sense of elation washes over me. I savor the feeling. But then, the image slowly fades away and my true surroundings come into focus. I am lying in a dark room with my head held firmly in place, inside an MRI scanner. While this might typically be unpleasant, I am a willing research study participant and am eagerly anticipating what comes next. I hold my breath as I stare at the bar on the computer screen representing my brain activity. Then the bar jumps. My fantasy of winning a race had caused the “motivation center” of my brain to surge with activity. I am participating in a study about neurofeedback, a diverse and fascinating area of research that combines neuroscience and technology to monitor and modulate brain activity in real time. My colleagues, Katie Dickerson and Jeff MacInnes, in the Adcock Lab at Duke University, are studying whether people can train themselves to increase brain activity in a tiny region of the brain called the VTA. Notably, the VTA is thought to be involved in motivation—the desire to get something that you want. For example, if I told you that by buying a lottery ticket you would be guaranteed to win $1,000,000, you would probably be very motivated to buy the ticket and would have a spike in brain activity in this region of your brain. 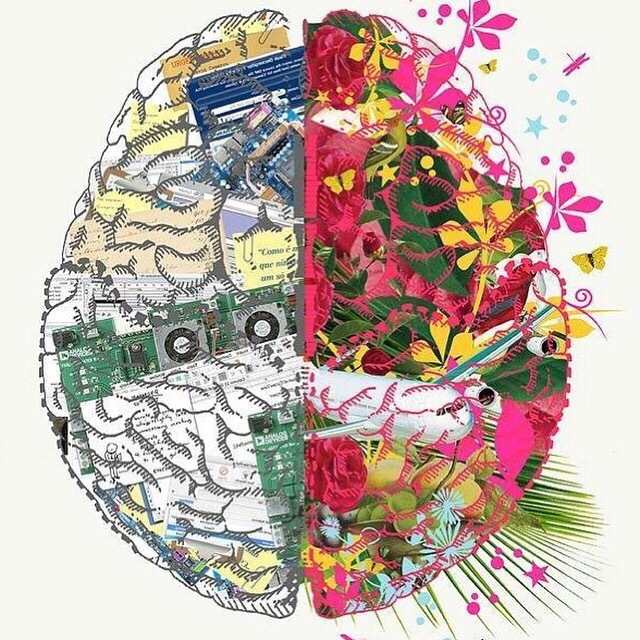 But while studies have shown that motivation for external rewards (like money) activate the VTA, until now, we didn’t know whether people could internally generate a motivational state that would activate this brain region. To see if people can self-activate the VTA, my colleagues are using neurofeedback, which falls under the broader umbrella of biofeedback. Biofeedback uses technology to give people information about the functioning of their bodies so that they can try to change their physiology. Studies on using the technique to control heart rate, breathing rate, muscle tension, and skin temperature have been around since the 1960s, and these types of biofeedback are often used to help people reduce anxiety, chronic pain, or psychological disorders, with varying degrees of efficacy. The study I’m participating in is about using the technology to better understand the functioning of the VTA and its relationship with internally generated motivation, with potential for clinical applications down the road. In animal models, artificially affecting functioning of the VTA can affect how much an animal eats or drinks, and can even affect its emotional responses. If people could learn to activate their VTAs deliberately, it could have important applications to anything from helping someone stick to a diet to helping with psychological disorders. Back in the fMRI, I lie on the uncomfortable scanner bed, looking up at the giant machine that reminds me of something I might encounter on a spaceship. Katie Dickerson’s voice comes over the intercom and gives me suggestions of ways to try and activate my VTA. She says I could try to think of phrases, like “you can do it!” or “increase that signal!” and says that it might help to think of the task as a fun game. So I think “I can do this!” but to my dismay the bar remains pretty flat. I think about winning $1,000,000, but don’t get much of a jump for that either. Then I picture myself running with a cheering crowd and music playing, and the bar goes through the roof. For the study, participants were placed in one of four groups. All four groups started out by getting in the scanner and trying to activate their brains using motivation strategies, but first without receiving any feedback. After doing this for several minutes, people in the first group (like me) would try again, but this time would see a thermometer on the computer screen in front of them. When activity in the VTA went up, the bar on the thermometer would rise. When activity in the VTA went down, the thermometer would drop. The other groups either got feedback from a different brain region, got fake feedback, or were shown a visual distraction. These groups were used as comparisons to ensure that it really was the signal from the VTA that was being registered in the neurofeedback group. Afterward, all four groups tried one more time without the feedback (real or fake). At the end of the study, all participants were debriefed about their group assignment and the purpose of the study. The results were published recently in the journal Neuron. It turns out that the strategies people tried initially did not activate their VTAs very much—the same experience I had. In other words, what people thought of as motivating did not match up with activity in what we consider to be the “motivation center” of the brain. How could that be? One possible explanation is that it can be difficult to get a sense of just how motivated we are to do something. Consider times when you might have thought you were highly motivated (“I know I am going to stick to my diet/exercise regimen this year”), and didn’t follow through. Another interpretation is that while we might have some sense of how motivated we are in a given moment, our subjective perceptions might not translate to VTA activation. There might not even be a clear feeling associated with the activation at all, explains MacInnes. That’s where the feedback came in. The study found that, like me, people were better able to activate their VTAs, on average, once they got neurofeedback compared to people who got false feedback or no feedback. And the learning stuck—once people knew the strategies that worked for them, they were effective even once the feedback was taken away. Overall, different strategies worked for different people and some people in the control groups were still able to activate their VTAs even without the neurofeedback. The take-home message is that there is still a lot to learn. Perhaps the biggest unanswered question is what could result from an ability to better activate one’s VTA. One possibility is that internally generated VTA activation could allow people to have the extra oomph to better meet their goals. So maybe when I need to do errands, but am really not in the mood, I can think about winning a race and it will give me the drive to go to the grocery store. For others, enhanced VTA activation might be able to help with studying. After all, studies have found VTA activation associated with better memory performance. And given other studies showing VTA signaling being related to eating and mood, it’s possible that it could help people with eating disorders or depression. Time will tell whether this method will be useful clinically, but for now I can say for certain that it can be a lot of fun getting to know your brain—and for me at least, it seems that having fun is one of the keys to activating my VTA. Previous What is the connection between Music and the Brain?